Terry Bates is a senior research associate with Cornell University’s Department of Horticulture and the Director of the Cornell Lake Erie Research and Extension Laboratory. His graduate studies were conducted at the Pennsylvania State University with a M.S in Horticulture (1994) and a Ph.D. in Plant Physiology (1998) where his research focused on root biology and plant mineral nutrition. 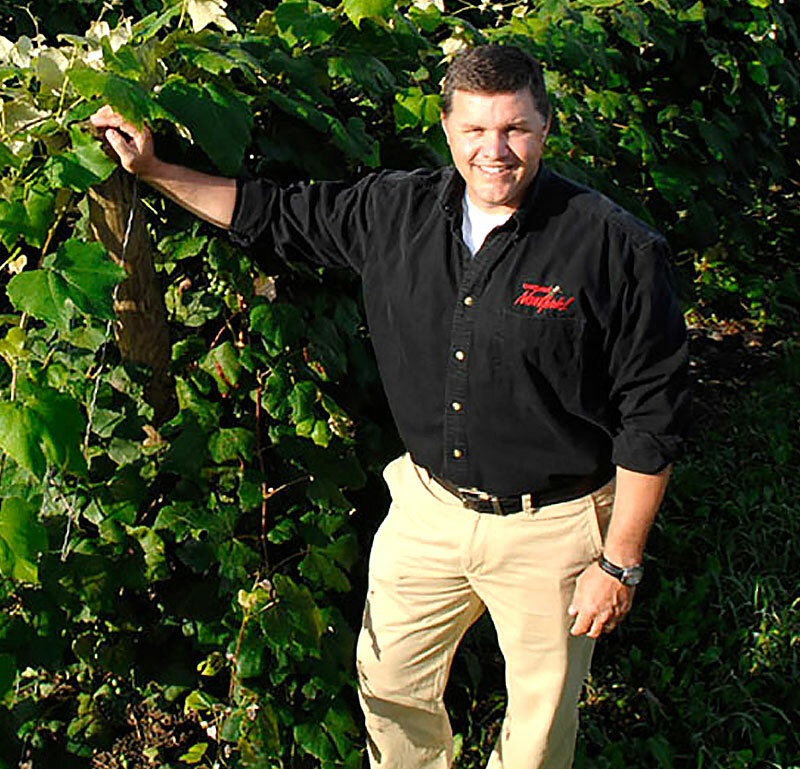 Terry has been with Cornell since 1998 and his research with Concord and Niagara grapevines addresses two main topics: vine health and productivity and vineyard production efficiency. Current projects investigate ripening profiles of Concord vineyards throughout the Lake Erie grape belt and using mobile sensor technology for spatial canopy and crop management.